Accueil > Débats > The Western Balkans in the European Union: New Perspectives on Integration? In August 2014, in the wake of the centenary of First World War, the Federal Chancellor of Germany Angela Merkel initiated an intergovernmental process with the countries of the Western Balkans. Its aim has been to improve their cooperation, put "fundamentals first" and thereby reinvigorate their European integration. The first conference in Berlin was followed by a second one in Vienna in 2015. A third one will take place in Paris in 2016, marking the middle of the process. The process should end in 2018, at the occasion of the centenary of the end of the First World War. 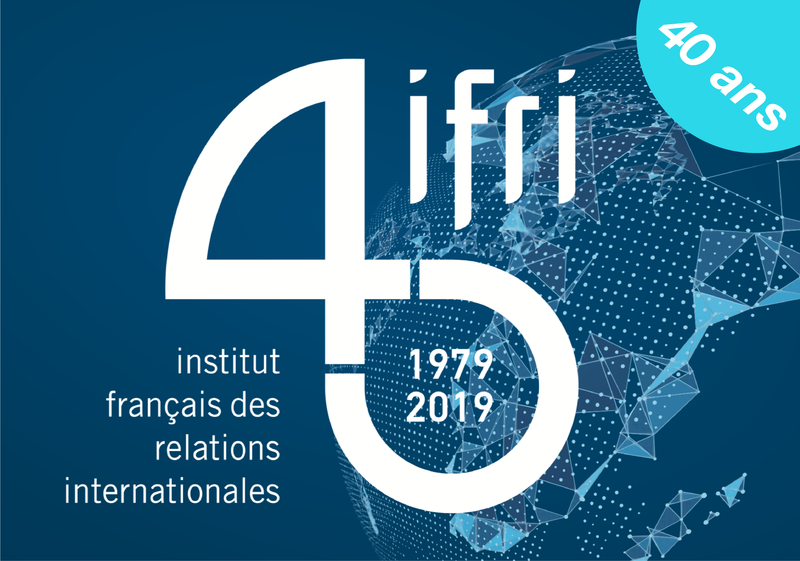 In this perspective, IFRI, CIFE and CFA will organise a forum for reflection on the Western Balkans in Paris on 30 and 31 May 2016, in cooperation with Sciences Po CERI, SWP, EUISS, IAI, Oiip and Erste Foundation, and with the support of the Ministry of Europe, Integration and Foreign Affairs of Austria, the Austrian Embassy in Paris, the Foreign Office of Germany and the Ministry of Foreign Affairs of France. The reflection forum, entitled "The Western Balkans in the European Union: new perspectives on integration? ", aims to discuss the relevance of a European dialogue of research and policy institutions on issues related to the Western Balkans and their European integration in the run-up to the Conference of Heads of State and Government from the Western Balkans countries hosted by President François Hollande on 4 July 2016. The reflection forum will invite the community of European experts working on EU integration in the Western Balkans to highlight the challenges the EU faces in enlargement matters in the Western Balkans today and the contribution research can make to EU policy processes. It will provide a platform fostering the exchange of perspectives between experts working in national and European administrations and researchers affiliated to think tanks or academic institutes in France, the European Union and beyond. The forum will furthermore contribute to broadening the reflection about the Western Balkans among the policy community, the media and the general public. It will also create links to the Western Balkans Civil Society Forum and Sustainable Investment Forum, both organised on the margins of the intergovernmental Conference of Paris in July 2016, as well as establish a bridge to the next intergovernmental Conference to be held in Italy in the summer of 2017.